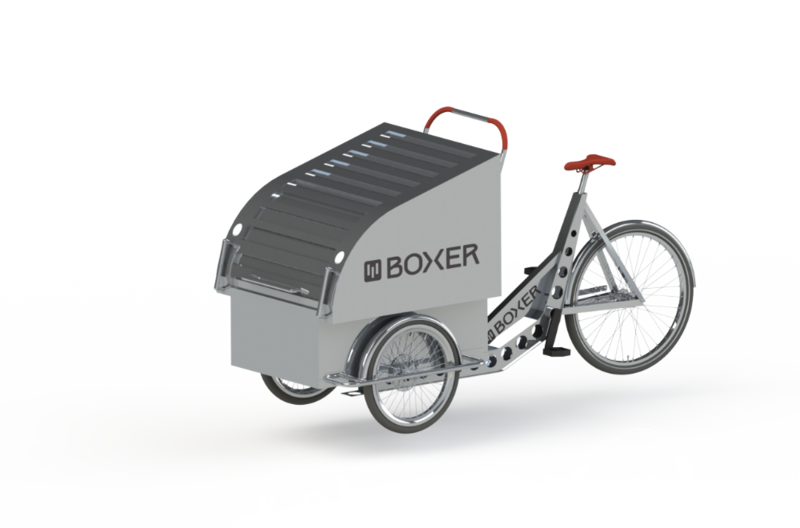 Whether you are a ‘last mile’ courier, a brewery, rock band or just want to make your business more mobile or eco friendly, the Cargo can take bulky and heavy loads around an urban setting with ease. The aluminium box features a unique roller shutter quick release spring loaded door which allows easy access and can be secured with a car security level lock to keep everything safe and sound. 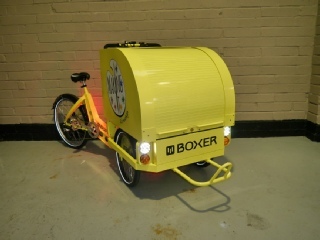 If you want something a bit different, then all commissions can be accommodated, so just email with your specific requirements and we can start designing YOUR cargo bike.